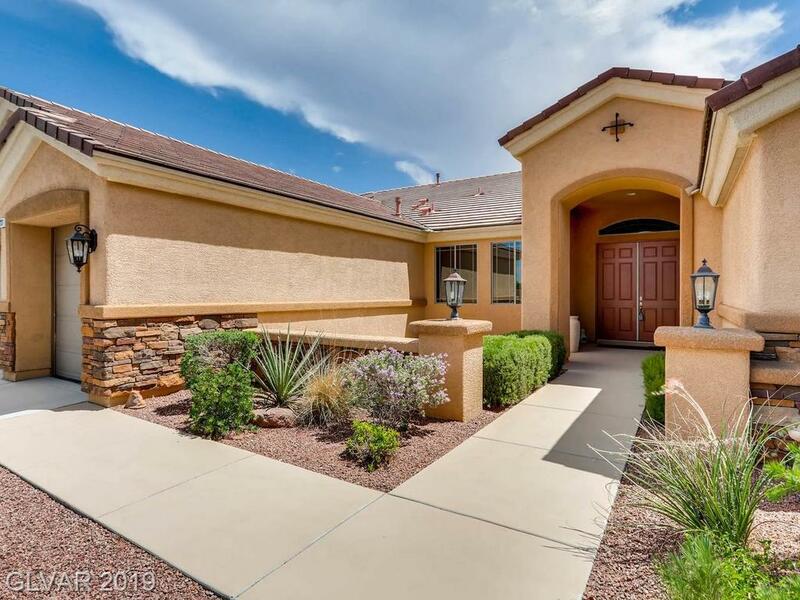 HARD TO FIND LARGE, 5 BED, 1 STORY W/ A SPARKLING POOL AND FULL SIZE RV PARKING IN A GATED COMMUNITY!! 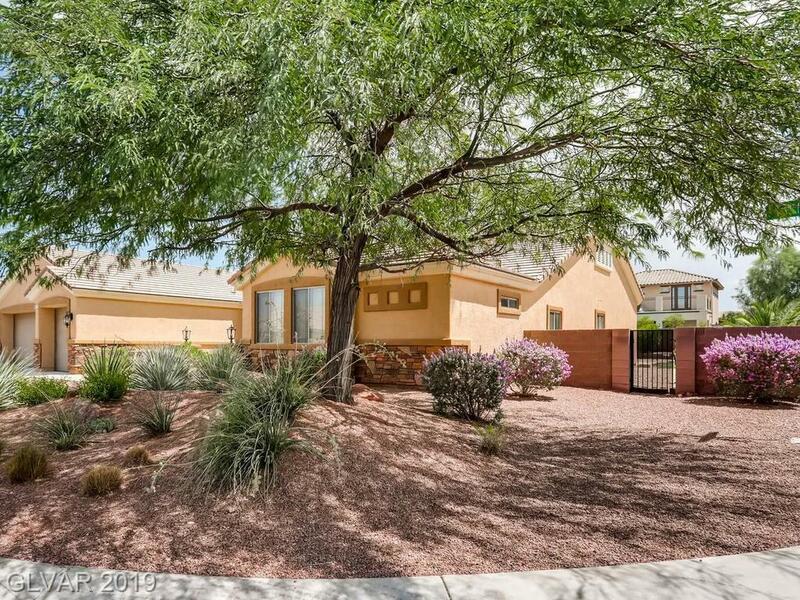 THIS GEM HAS IT ALL ON A HALF ACRE LOT IN THE SW. TONS OF CUSTOM TOUCHES ACCENTUATE THIS HOME. 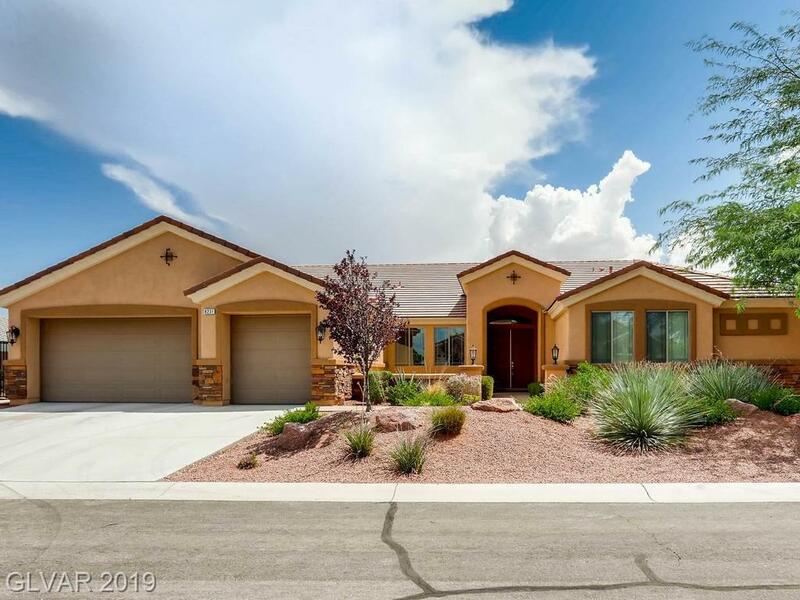 HIGH END, SS APPLIANCES, GRANITE COUNTER TOPS, HUGE ISLAND, DOUBLE OVENS AND A 6 BURNER COOK TOP WITH PROFESSIONAL HOOD HIGHLIGHT THE SPACIOUS KITCHEN. LARGE MST BATH WITH CUSTOM TUB. TRULY TOO MUCH TO LIST, MUST SEE THIS BEAUTY! FRESHLY PAINTED!